TThe Jabberwocky has awakened and Wonderland is topsy turvy. 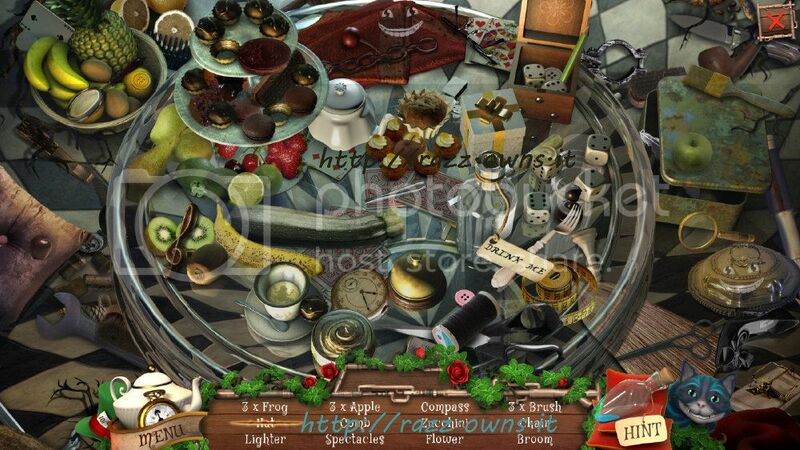 The Cheshire Cat has summoned Alice to restore the peace and harmony in Alice Behind the Mirror, a curiously clever hidden object adventure. As Alice, you must save the crazy, madcap world of Wonderland from the ordered and rational reign of the menacing Jabberwocky. Avoid the pitfalls of familiar and challenging characters, like the Queen of Hearts. Gain the help of the more cordial characters, like the White Rabbit and Humpty Dumpty. 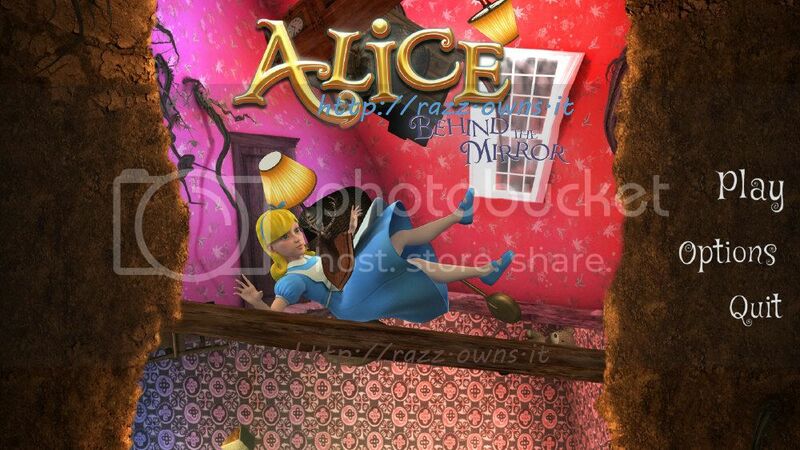 >Enjoy a spectacular adventure in Wonderland as Alice. >Explore the most emblematic places from Lewis Carroll's renowned tale. >Find clues and solve puzzles on your quest to overthrow the Jabberwocky. >Rediscover legendary characters such as the White Rabbit, the Queen of Hearts, and the Cheshire Cat. OO Jabberwocky despertou e Wonderland é Topsy Turvy. O gato de Cheshire convocou Alice para restaurar a paz e harmonia em Alice Atrás do Espelho, uma curiosidade inteligente aventura de objetos escondidos. Como Alice, você deve salvar o mundo louco, louca do país das maravilhas do reino ordenada e racional do Jabberwocky ameaçador. 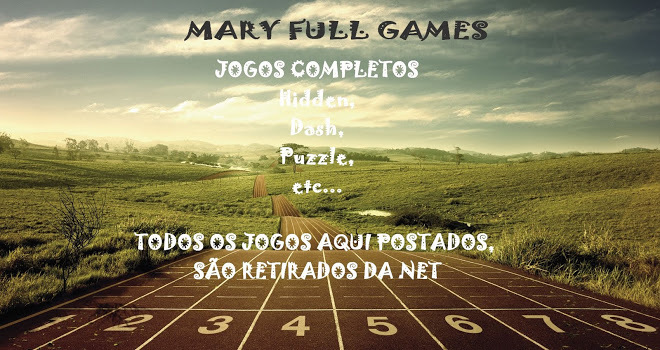 Evite as armadilhas de personagens familiares e desafiadoras, como a Rainha de Copas. Ganhar a ajuda dos personagens mais cordiais, como o Coelho Branco e Humpty Dumpty. > Desfrute de uma espetacular aventura no País das Maravilhas, como Alice. > Conheça os lugares mais emblemáticos de conto famoso de Lewis Carroll. > Encontre pistas e resolver quebra-cabeças em sua busca para derrubar o Jabberwocky. > Redescubra personagens lendários, como o Coelho Branco, a Rainha de Copas, eo gato de Cheshire. Ludmila, estou verificando assim que possível respondo.